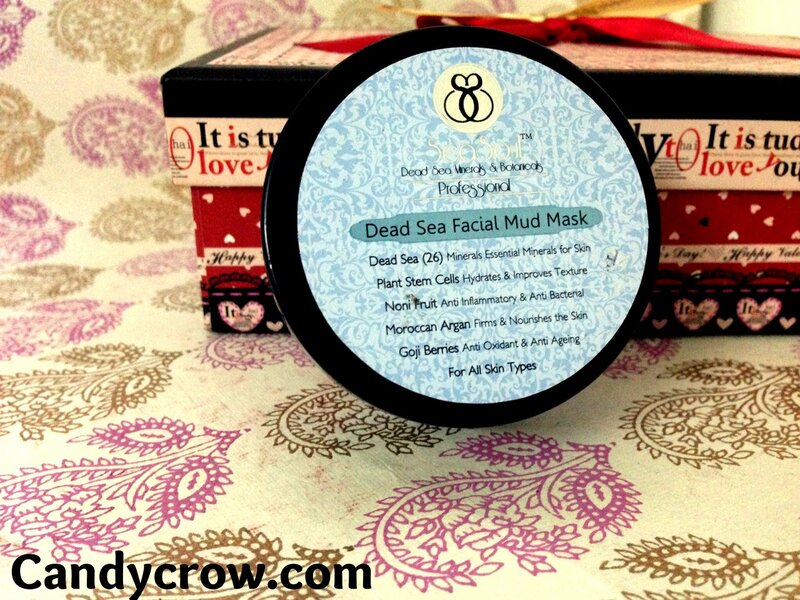 I received Dead sea facial mud mask in my Jan Fab bag, after using it for a couple of months I have penned down my view about dead sea mask. 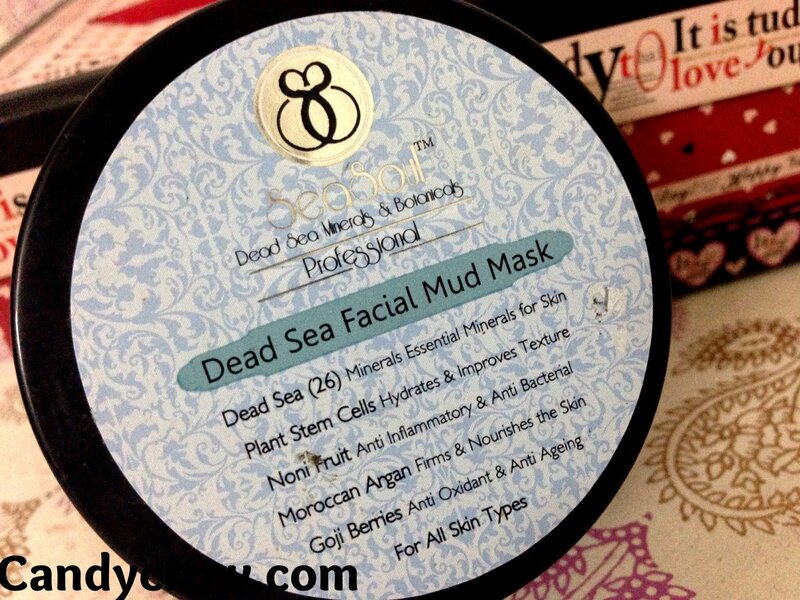 Key Ingredients : Dead sea minerals, plant steam cell, noni fruit, moroccan argan and goji berries. Dead sea mask is designed to help the dull and tired skin to heal and infuse essential minerals into the skin giving it a rejuvenated and nourished look with natural glow, does it really live up to it's claim ? Yes, it does. 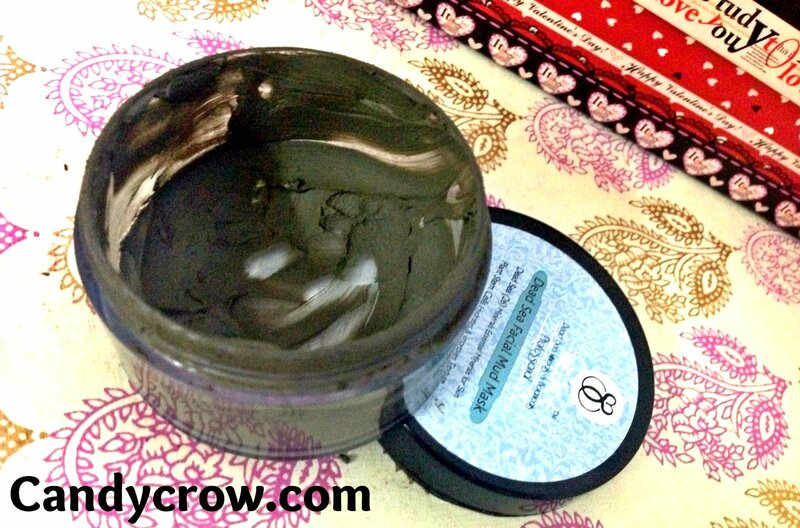 I have oily skin, this mask helps to remove the excess oil, minimize the pores and give a nourishing glow to the face. I have noted down reduction in appearance of pimples after using this mask regularly. 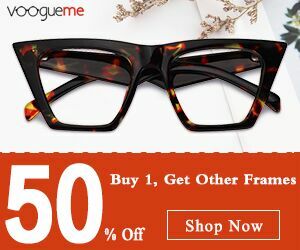 I tried it as spot treatment mask, when a new pimple popped out and to my surprise it did work well on it and subsided the pimple with in a couple of days. 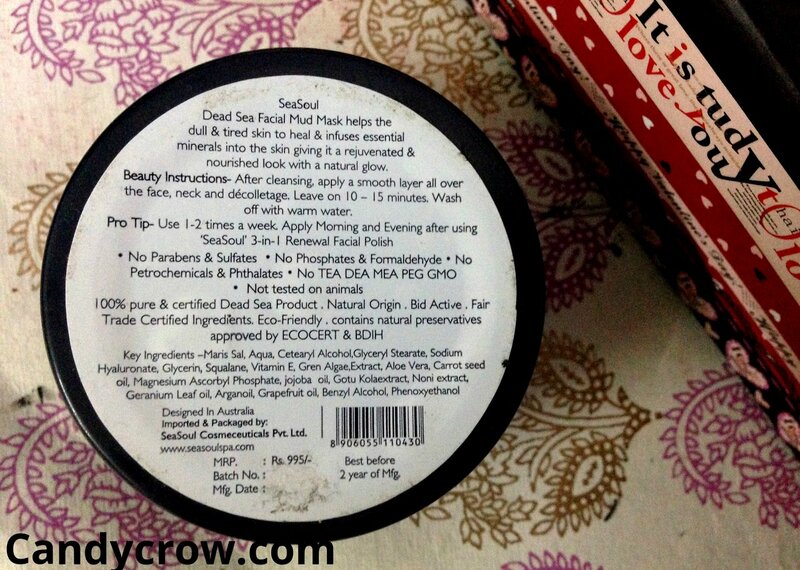 Seasoul dead sea mask works well for oily skin it helps in minimizing pores, reduces excess oil production and pimples.